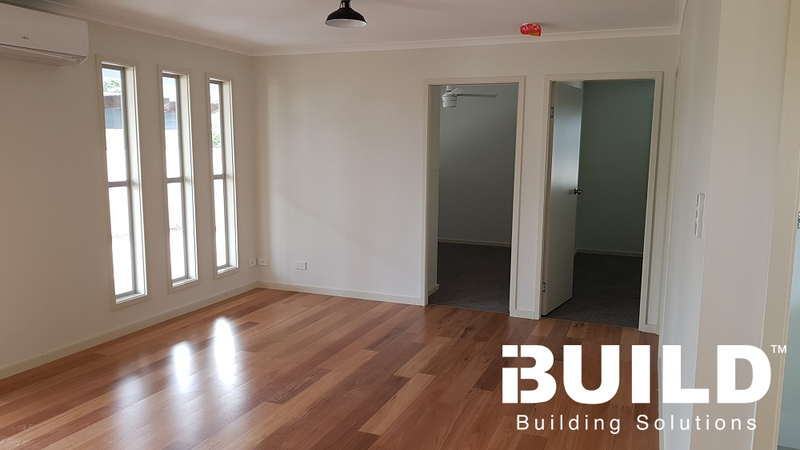 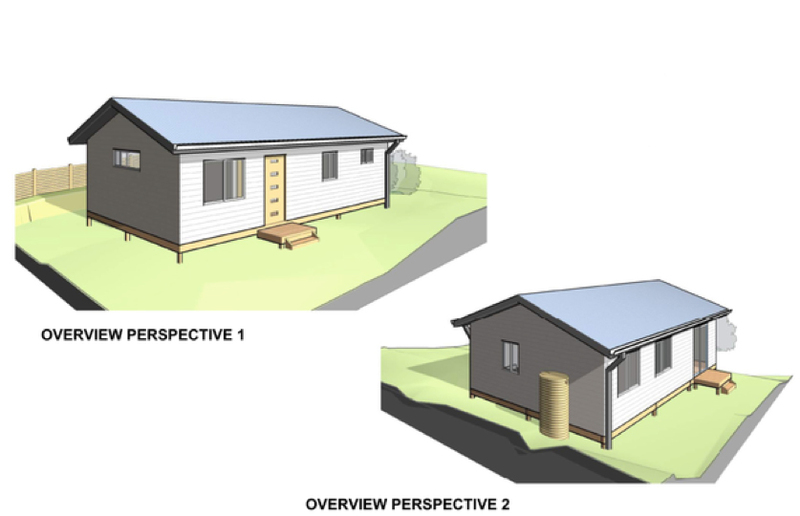 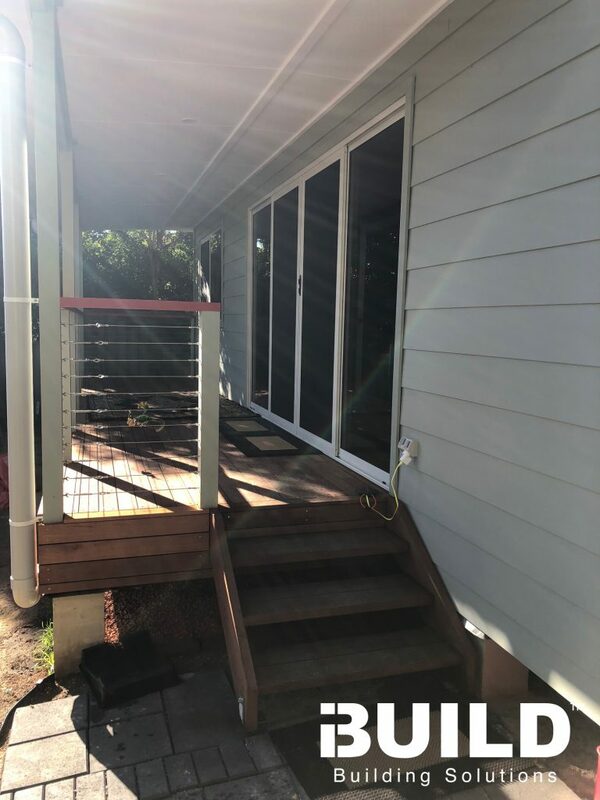 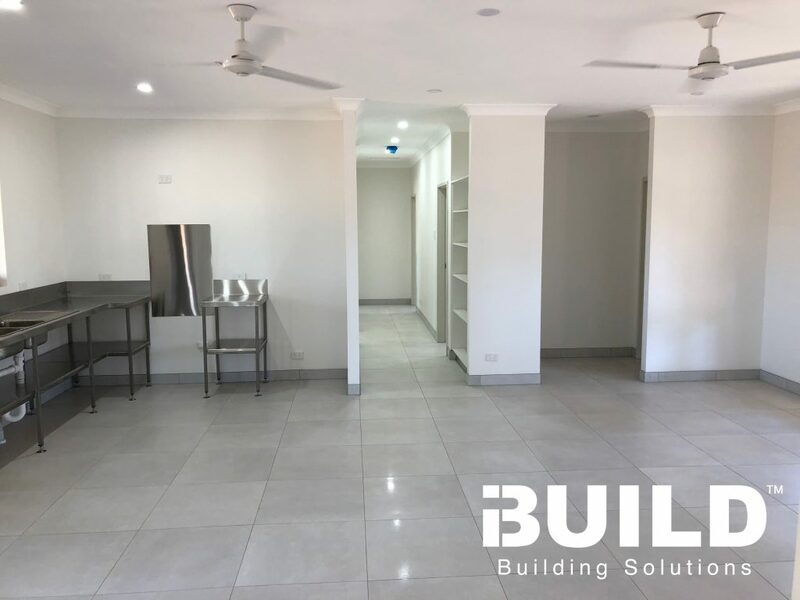 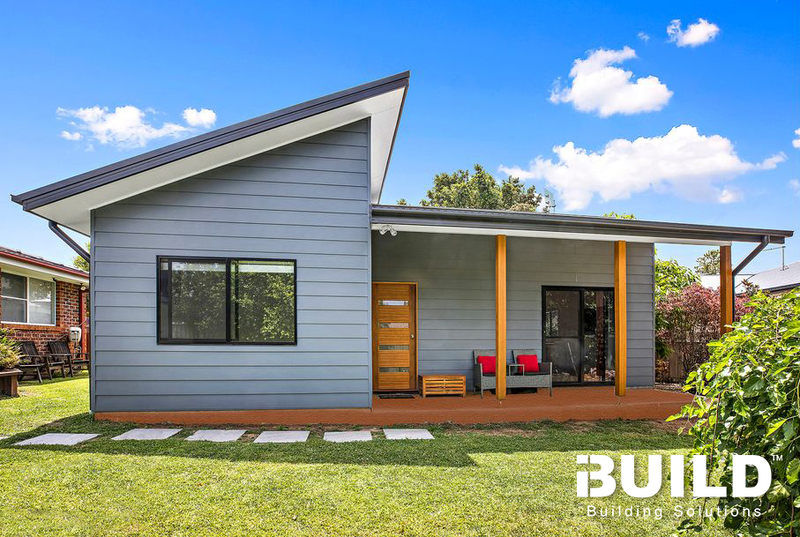 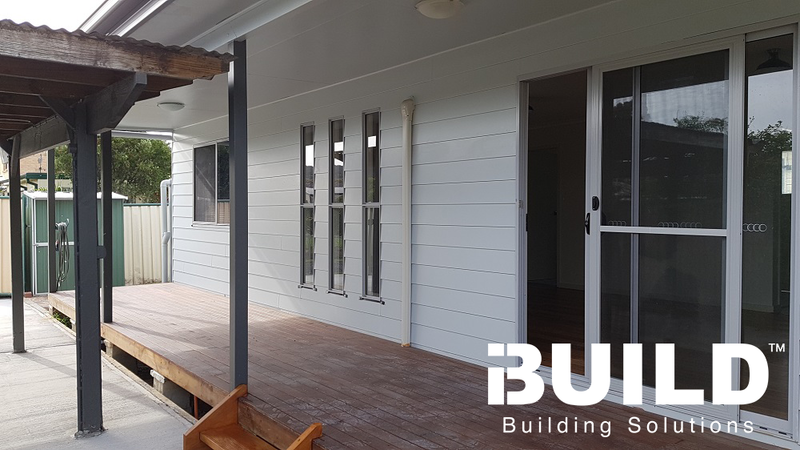 iBuild has joined the Gundjeihmi Aboriginal Cooperation to invest in the cultural and economic future of the Northern Territory, after being tasked with the construction of a kit home office in the small town of Jaibru. 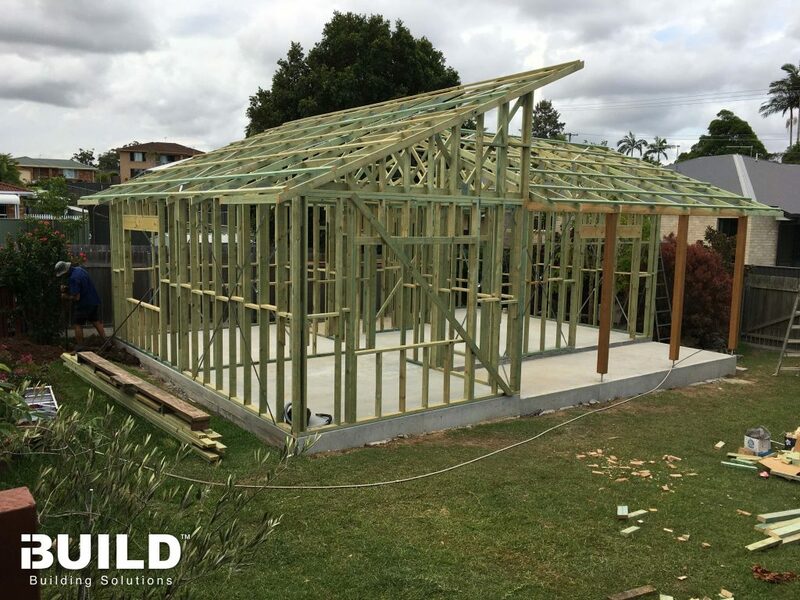 Constructing the Maybank Kit Home office presented some logistical challenges for the iBuild team and local builders. 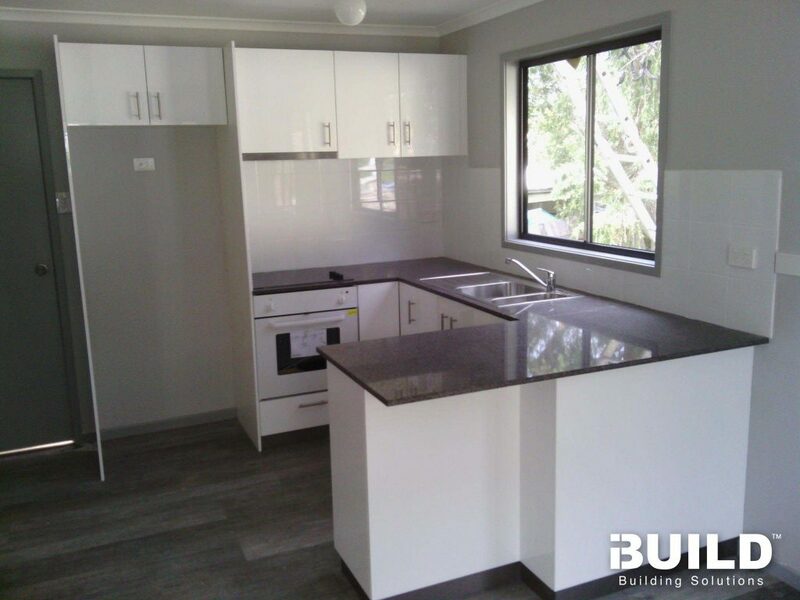 Due to Jaibru's remote location (it takes more than a 3-hour drive from Darwin to reach Jaibru), transporting materials proved to be difficult. 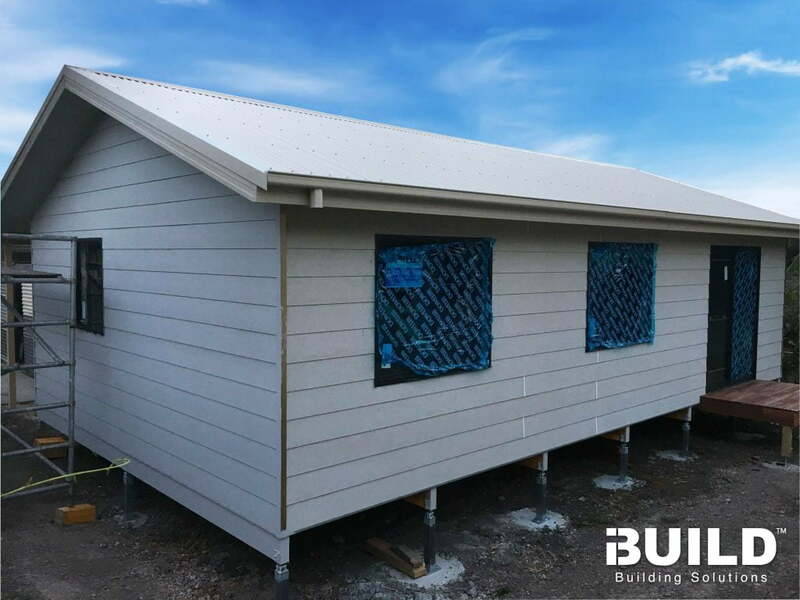 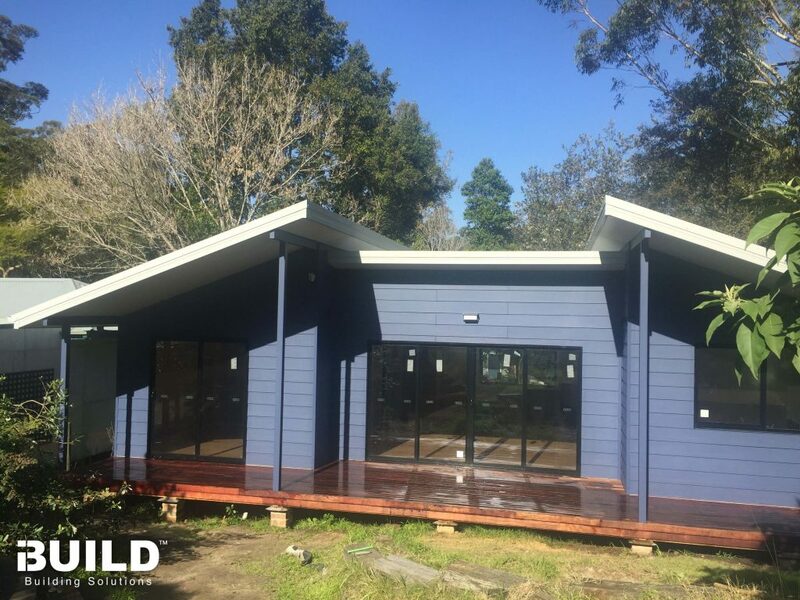 Despite these difficulties, iBuild was able to transport materials in a cost efficient way by using their latest technology, which helps to assemble high quality houses in a short time. 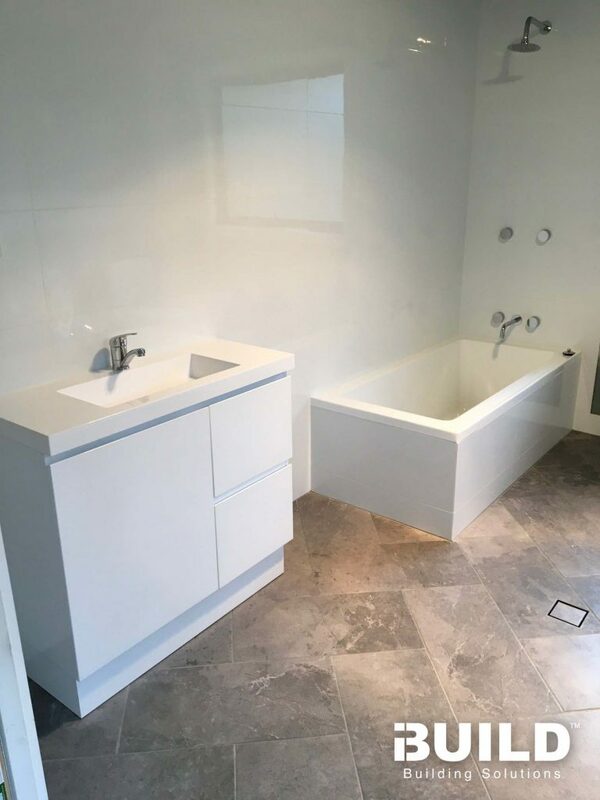 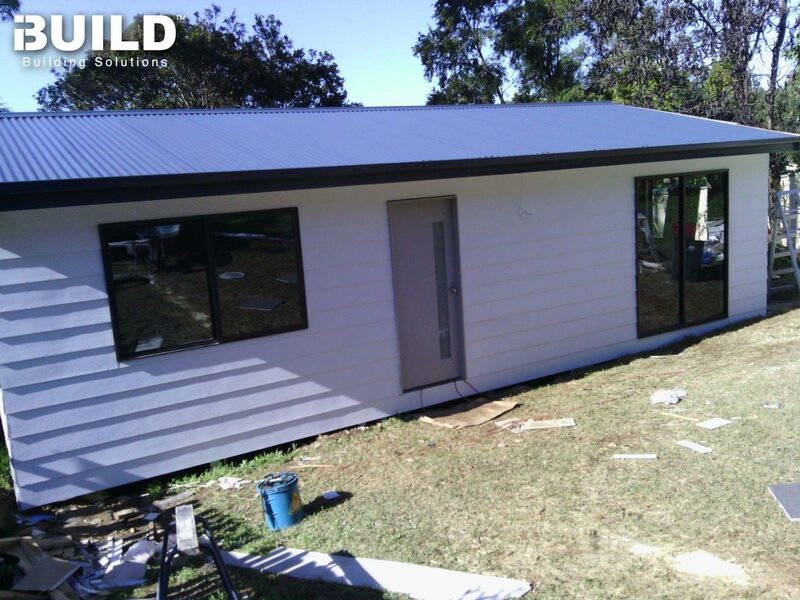 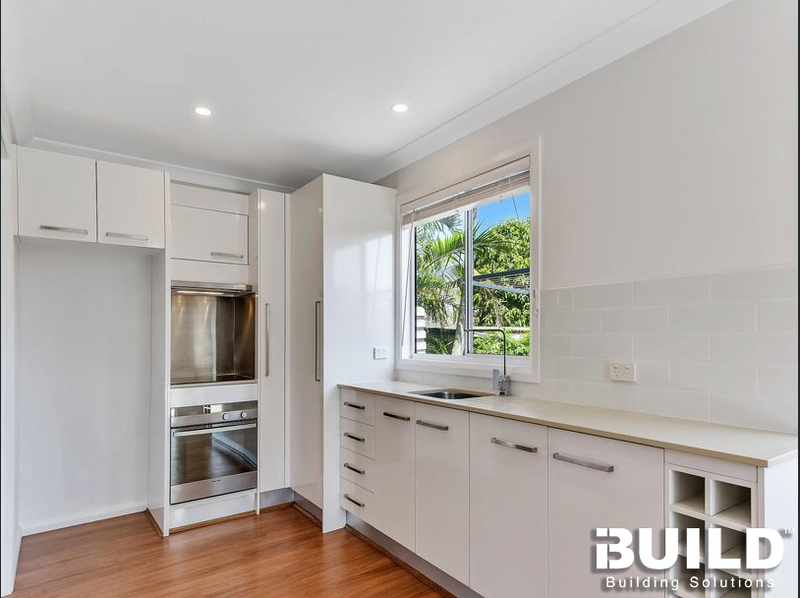 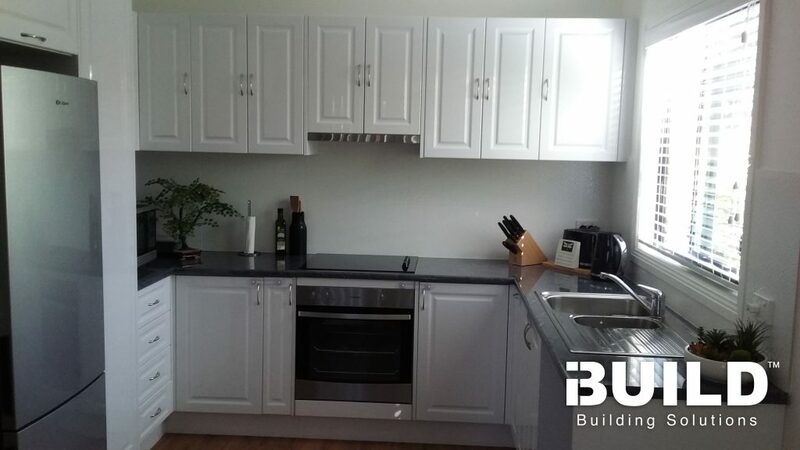 Furthermore, iBuild provided flexible and low delivery charges to its clients in the Top End. 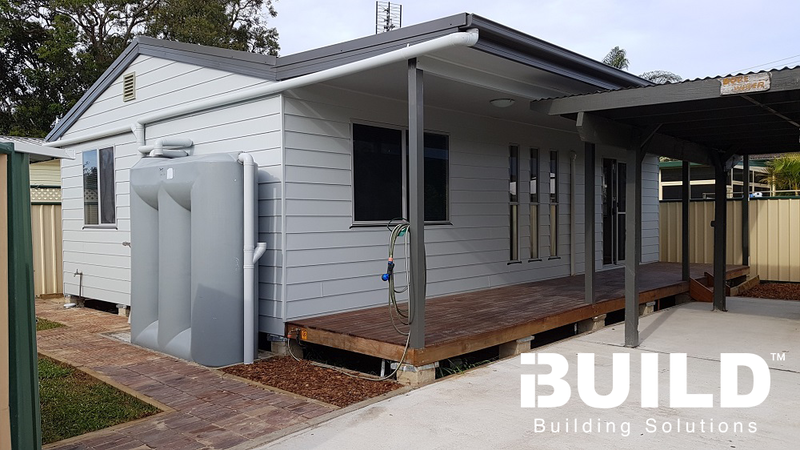 The team at iBuild was able to deliver a stylish and modern looking head office that will provide a welcoming environment for all the staff and volunteers in their local communities. 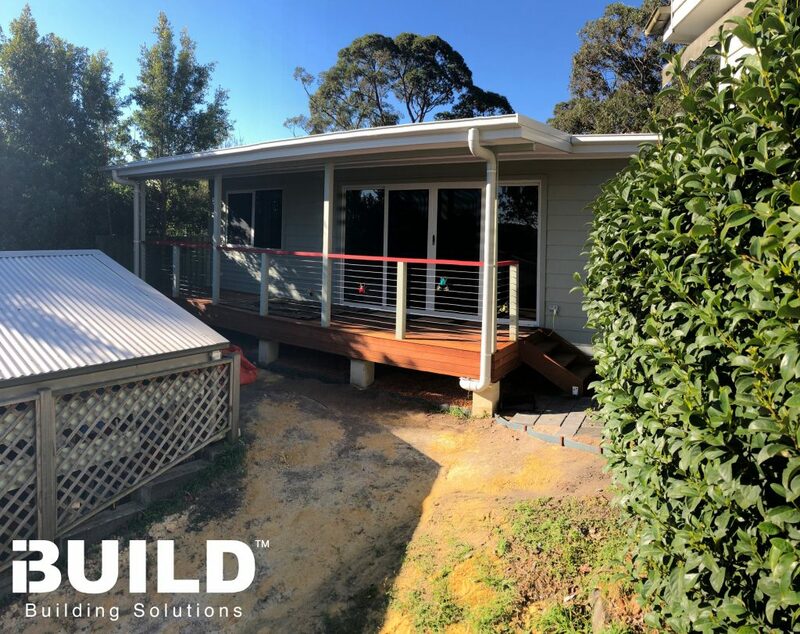 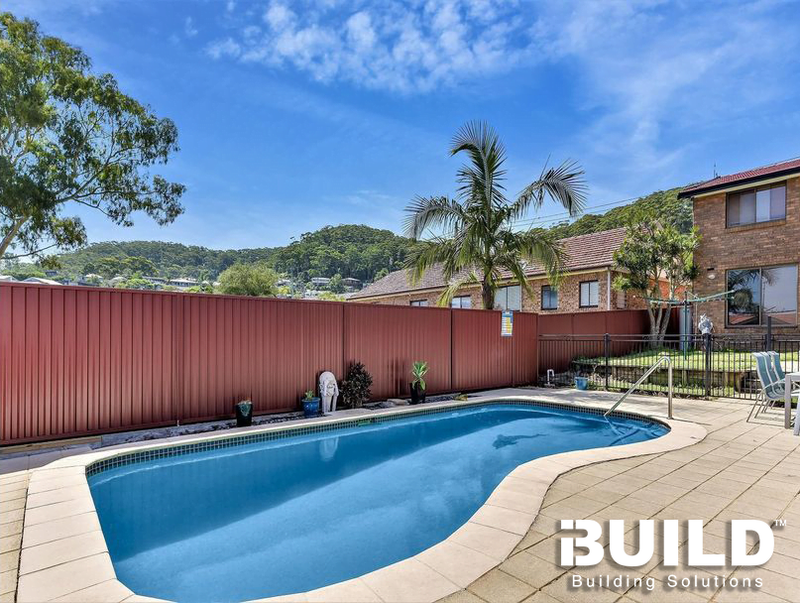 iBuild is always keen to work closely with non-profit and government organisations in environmentally sustainable projects that help build better societies. 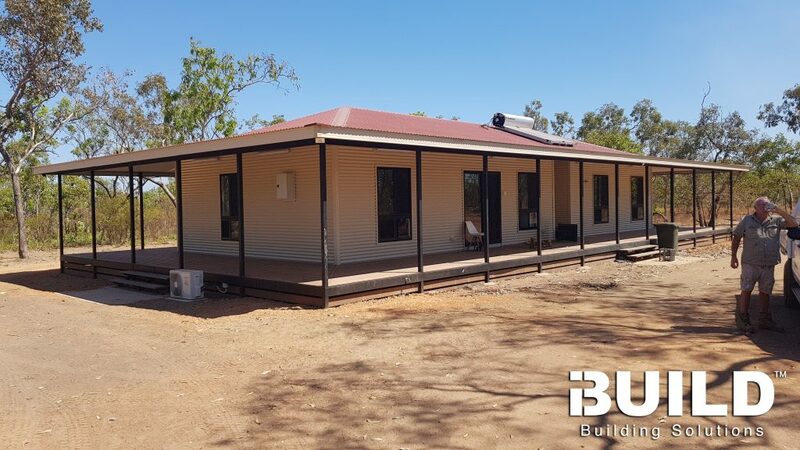 The Gundjeihmi Aboriginal Corporation is a reputable organisation that manages the sustainable development of local communities, while protecting the culture and traditional practices of the Aboriginal peoples in the Northern Territory.